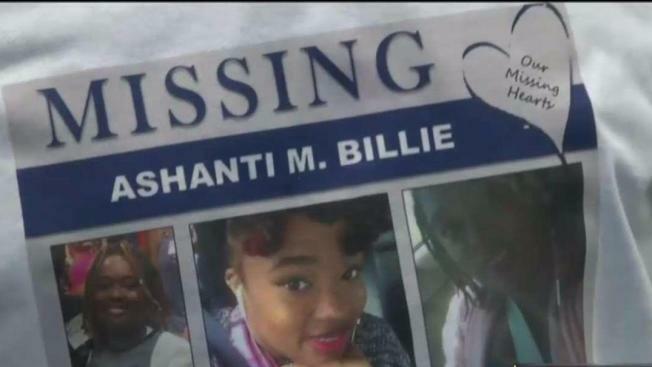 The FBI announced they would be leading the search for Ashanti Billie and offering a $10,000 reward for information that leads to her whereabouts. News4's Jackie Bensen reports. The FBI is searching for a 19-year-old woman who entered the naval base where she works -- and vanished before showing up for her job. Her car was spotted leaving the base 30 minutes later, but one week after disappearing, Ashanti Markaila Billie is still missing. Billie was last seen about 5 a.m. on Sept. 18 entering Joint Expeditionary Base Little Creek in Norfolk, Virginia, where she is an assistant manager at a Blimpie sandwich shop. About 30 minutes after entering the naval base, Billie's car left the base, surveillance video shows. Authorities have not been able to determine who or how many people were in the vehicle, The Virginia Pilot reports. 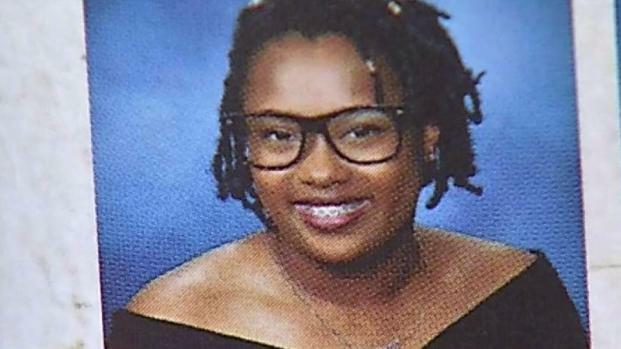 A 19-year-old woman originally from Prince George's County has been missing in Virginia for more than a week. News4's Tracee Wilkins reports. Police say Billie was also absent from her college classes that day. Billie's cellphone was found later that day in a dumpster nearly 3 miles away from where she was last seen. Police say her car was found five days later on a dead-end road in the Ocean View section of the city. The 2014 cream-colored Mini Cooper with Maryland license plate number 2CX-0575 was parked about six miles away from where Billie was last seen, an FBI official said. According to The Virginia Pilot, the car was parked haphazardly and the windows were rolled up. On Monday, the FBI announced they would be leading the search for Billie and offering a $10,000 reward for information that leads to her whereabouts. The announcement came hours after Billie's parents, Brandy and Meltony Billie, met with U.S. Rep. Scott Taylor to ask for his help, multiple media outlets report. Blimpie announced Wednesday it would match the $10,000 reward, bringing the total reward amount to $20,000. Brandy and Meltony Billie live in Maryland and are both veterans. "Just help me bring my baby, Ashanti, home, please," the missing woman's mother said through tears in a video posted to Facebook. Ashanti Billie moved to Virginia Beach in August to attend culinary arts classes at the Art Institute of Virginia Beach. She graduated from Henry Wise High School in Upper Marlboro in 2016. Teachers say Billie kept in contact with them even after graduating. "She's very outgoing, lovely," assistant principal Tyrone Hicks said. "Always giving you a hug, always being positive." "She was very excited about going to culinary school," dance teacher Mi Mi McDonald said. Billie is about 4 feet 10 inches tall and weighs about 135 pounds, an FBI spokesperson said. She has brown eyes and recently dyed her hair red. Anyone with information is asked to contact the FBI Norfolk Field Office at (757) 455 - 0100.